Often, companies like to write about how to get offers to university. However, they do not place anywhere near as much focus on how to prepare for university. From choosing a university and picking a course to apply to a prestigious university, there is a lot which needs to be done to make sure that, when the moving day comes, you have the best possible experience in this new place. 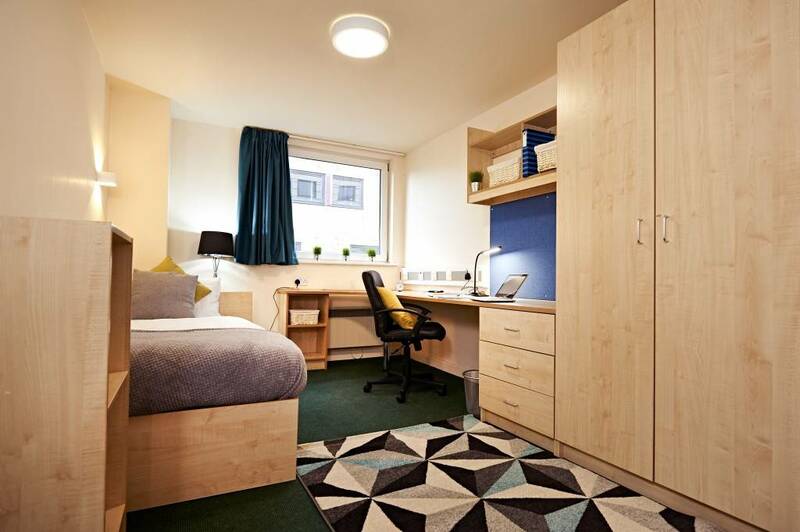 One of the things which often makes life easier is that most universities will offer the chance to live in student halls for the first year. This is an option well worth taking up for a number of reasons. The first is that it allows you to be in close contact with a number of new people who are in a similar stage of life. This is about making new friends and supporting one another, but also being part of a culture which understands the difficulties of university life. However, that does not mean that you should necessarily stay in halls for all three years of your degree, or that you should accept any choice of hall accommodation. Many people across some top universities find that they have a problem with the value of their tenancy. For example, only 10% of students surveyed at Durham University found that their accommodation was ‘value for money’. The first thing to do when taking housing from the university is to read the fine print and make sure that there are no risks of incurring fines and fees that you did not expect. This will make life in a new city more affordable. It is also worth enquiring from students currently at the university as to which options are best. Once again, The Student Room poses to be an excellent resource in which you are able to field questions without the filters imposed by central bodies. The dedicated accommodation section can be found here. It might be the case that, after a year, you realise you do not want to live in university-owned accommodation anymore and would prefer to move in with a group of people through a private tenancy. This is something which does carry some distinct advantages. The first advantage is evident, which is that you have far greater control over who you live with. The second is perhaps subtler and in many ways more relevant to international students who do not have family property in the UK. 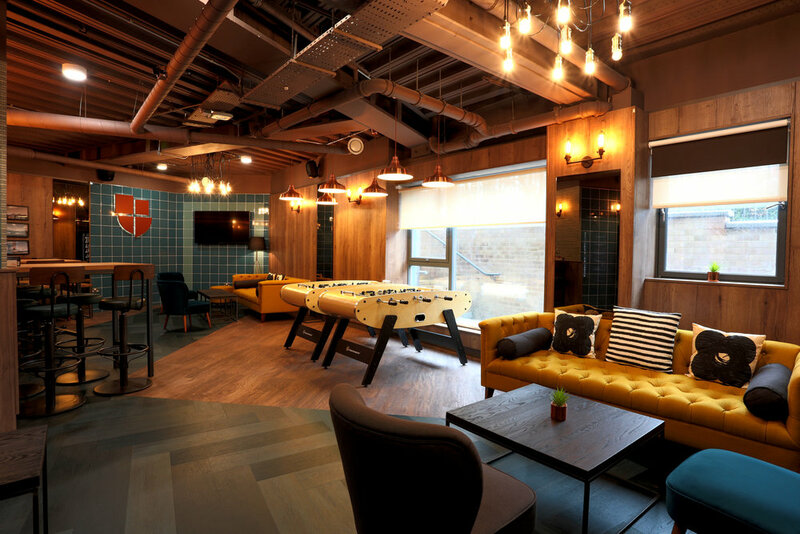 Student hall tenancies tend to only last for the duration of term time. This is done so the halls can be rented out for a higher price in the holidays to tourists, but it means having to move a lot of stuff into a storage facility or back home with you between terms. By contrast, private housing tends to be available for a full calendar year and provides a level of flexibility which would not have otherwise been possible. There are also many excellent websites on the internet that will allow you to narrow down and tailor the geographical area by closeness to particular amenities. Through trial and error, we found that Zoopla’s map feature was the best. It is important to take into account some of the implications of living in a privately owned setting. It is crucial to remember that paying for the house is not the same as owning the house. There are large deposits at stake, and private landlords tend to be a lot less forgiving with damage than universities. It is also important to make sure that you trust the other people you find yourself with – i is all well and good being friends with them, but the cost of being irresponsible is high. It is also important to take into account the structure of the university. In our previous blog post here, we talked about the structure of the university. For instance, campus universities make little sense to live off-site due to the concentration of resources. As always, if you have any questions about tutoring, the admissions process or applying to a prestigious university, please do not hesitate to get in contact with any member of the Allen and Jain team. We would be more than happy to help.